Indian television industry has made it big, leaving even Bollywood behind in terms of popularity and coverage. Television actors are being paid hefty sums of money to be part of their regular shows, besides being participants in all kinds of reality shows. 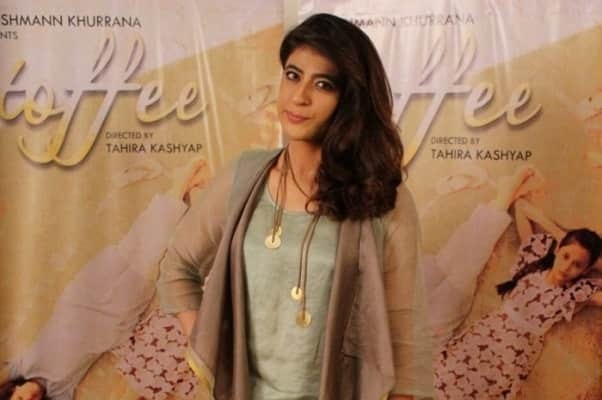 Many of them have become household names and have an ardent fan following all over the world, with fans not willing to miss even the single episode of their shows. Having debuted as a male lead in the television serial Shraddha, Barun Sobti is a popular television actor who is most famous for his lead role in the Star Plus serial “Iss Pyaar Ko Kya Naam Doon.” Already an established brand, he is all set to make a debut in Bollywood now. 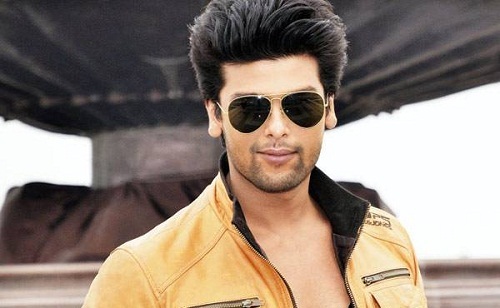 His popularity can be measured from this very fact that he is the only television actor whose exit from the show led to the entire show going offline. 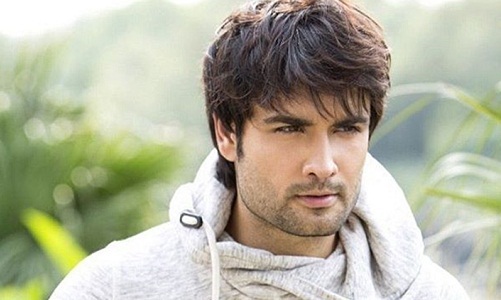 Remember Rishabh Kundra from Colors TV Serial “Madhubala” or Harman Singh from “Shakti”? Yes, we are talking about the popular TV star, Vivian Dsena. With a host of awards and accolades to his name, Vivian has already become one of the most sought after actors of the Indian television. Best known for his role as Vir Mehra in the series “Kya Mast Hai Life”, Shaheer Sheikh is one of the most sought after actors of the Indian television industry. Very few people know that he was a lawyer before he became an actor. There is a lot more to be seen from the young actor in the coming months. 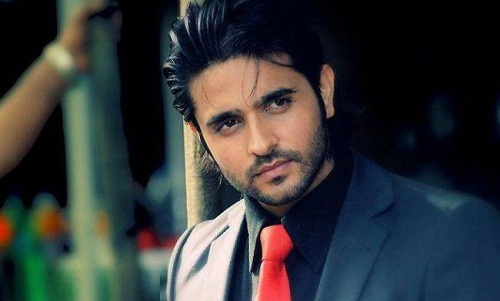 Known for his roles in a number of television serials such as “SiyaKe Ram”, “Rangrasiya”, and “Chandra Gupta Mourya”, Ashish Sharma is slowly becoming a household name and a rage in the industry. Making his debut as Avdesh Singh Thakur in “Gunahon Ka Devta”, the actor has been involved in theater and plays from a very young age. Known as one of the sexiest Asian Men, this young actor is known for his roles in the serial “Ek Hazaaron Mein Mere Behna Hai” and “Beyhadh”. Besides, the young and talented actor has also been seen in a number of reality shows including Big Boss Season 7 and Nach Baliye Season 5. 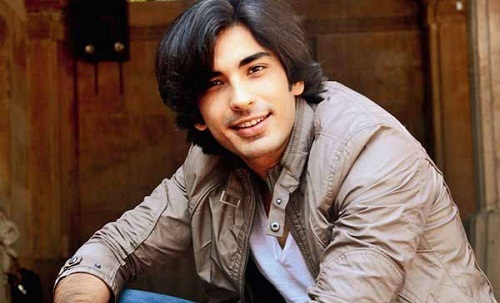 Best known for his role as Samrat Shergil in the daily soap “Miley Jab Hum Tum”, Mohit Sehgal is slowly becoming a household name. With his handsome looks and acting prowess, he has already become one of the most sought after actors of the Indian television industry today. 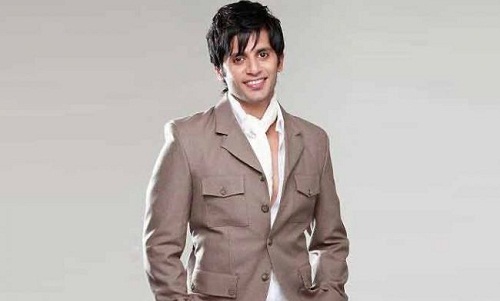 He has also played some convincing roles in Zee TV serials such as “Qubool Hai” and “Sarojini” which airs on Sony TV. The thirty-four-year actor is a multi- talented young man and is also a designer and producer. He is a very well-trained Kathak dancer as well. With convincing acting roles in serials such as “Kasautii Zindagii Kay” and “Qubool Hai”, Karanvir Bohra is a well-known name amongst the audiences. Debuting with the Rajasthani serial “Chora Tera Gaon Bada Pyaara”, the young actor rose to fame with the character of Vihaan played in the serial “Thapki Pyaar Ki.” Today, Vihaan is a household name amongst the Indian audiences. He, in his short career, has already won a lot of awards and accolades. 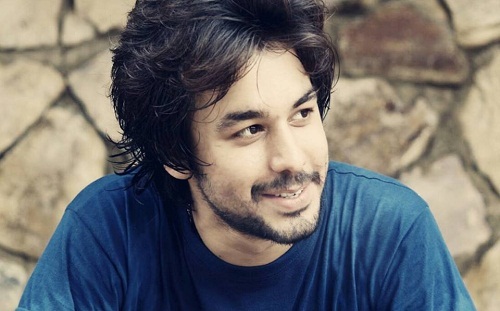 He certainly is one of the most sought after actors of the Indian Television industry today. 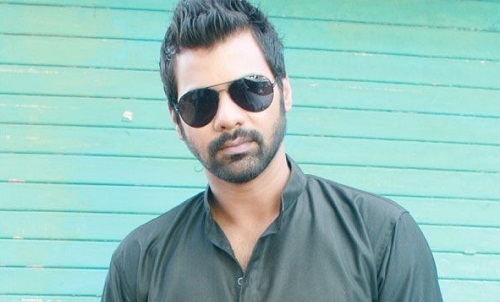 One of the most renowned actors, Shabbir Ahluwalia is next on the list of most popular TV actors. He has starred in a number of shows such as “Kahiin to Hoga”, “KasautiiZindagii Kay”, amongst others. Besides, the talented actor has also starred in a number of reality shows such as Fear Factor and Nach Baliye. 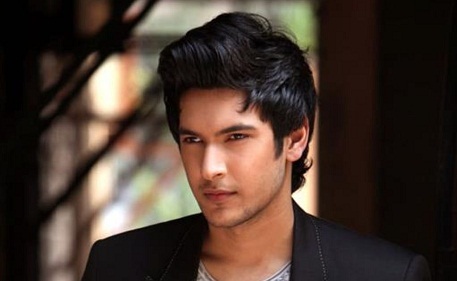 Shivin Narang plays the role of the doting brother Ranveer in the Star Plus series, “Veera”. This show has topped the charts right from the beginning, thanks to its very different concept. Another popular TV actor is Anas Rasheed, who plays the role of Sooraj in the popular Star Plus serial “Diya Aur Baati Hum”, to perfection. 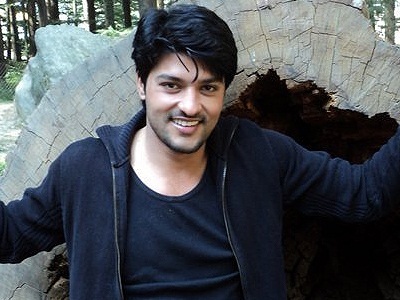 He is cast opposite acclaimed actress Deepika Singh. 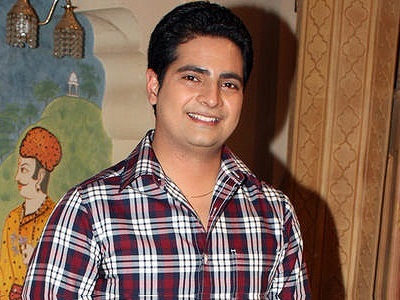 Karan Mehra is one of the most recognized faces on Indian television today, as he has been the part of one of the longest running shows on Star Plus, “Yeh Rishta Kya Kehlata Hai”. He plays the role of Naitik, a dutiful son, loving husband and devoted father. 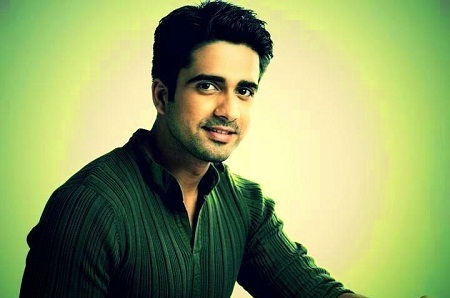 Another Star Plus actor who has made it on the list of top 10 hottest TV actors in India in 2015 is Avinash Sachdev, who plays the lead role in the drama, “Is Pyar Ko Main Kya Naam Doon”. Avinsah plays an angry young man in the series. Mohammad Nazim has made a name for himself by playing the character of Ahem in the Star Plus drama series, “Saath Nibhaana Saathiya”. He has been acclaimed for his outstanding performance in this long running show. 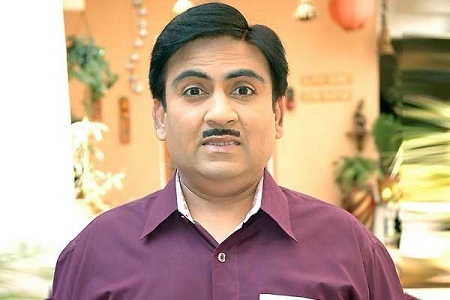 The next name on the list of top 10 best Indian television actors is Dilip Joshi, who stars as Jethalal Gada in the Sab TV popular comedy show, “Taarak Mehta Ka Ooltah Chashma”. 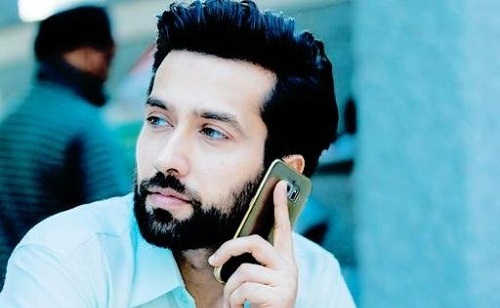 Nakuul Mehta, is the current sensation on Indian television today. He is featuring in the latest series on Star Plus, “Ishqbaaz” the story of a rich family. He is playing an elder brother role “Shivaay Singh Oberoi” of his two brother Rudra’s and Omkara. 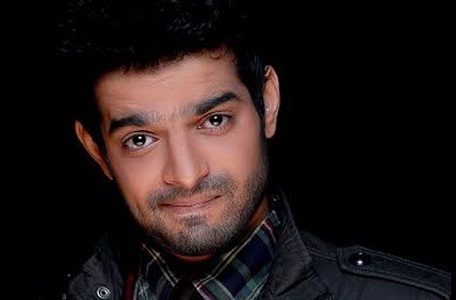 Featuring next on this list is Karan Patel, who plays the lead role of business tycoon, Raman Bhalla on the current top Star Plus show, Yeh Hai Mohabbatein. The beautiful actress, Divyanka Tripathi plays the female lead in the emotional drama series. 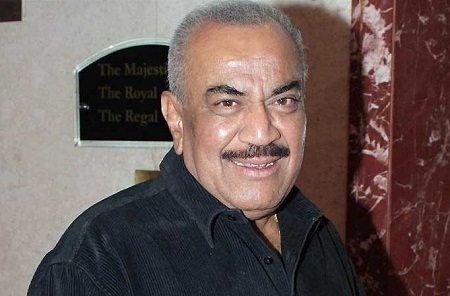 Next on the list of top 10 best television actors in India in 2015 is the eternal favorite, Shivaji Satam, who has been ruling the television with the role of ACP Pradyuman in CID since 1998. He was called back for the show on public demand. 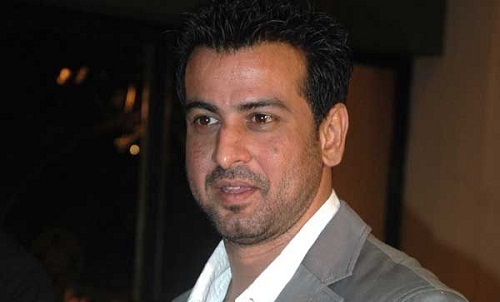 One of the most popular actors in the Indian television industry today is the suave and handsome, Ronit Roy, who got his well deserved success on TV after an unsuccessful stint in Bollywood. he has acted in a number of hit serials like Adaalat and Kasauti Zindagi Key, and has come up with his latest Balaji serial on sony TV, Itna Karo Na Mujhe Pyar, in which he plays the complex role of Dr Nachiket Khanna. All these noted actors have literally made a stronghold on the Indian television industry today, with their talent and acting skills. 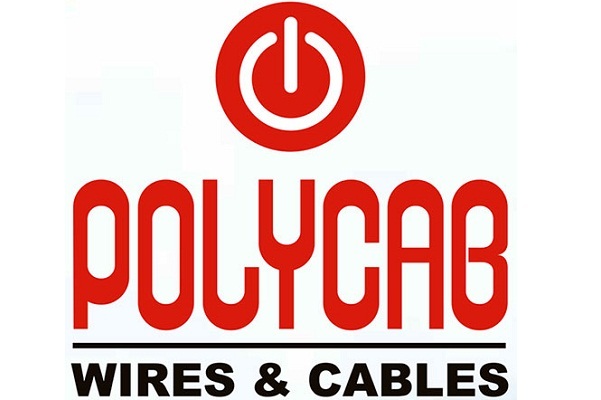 They have not only won millions of hearts in India, but are also renowned all over the globe.